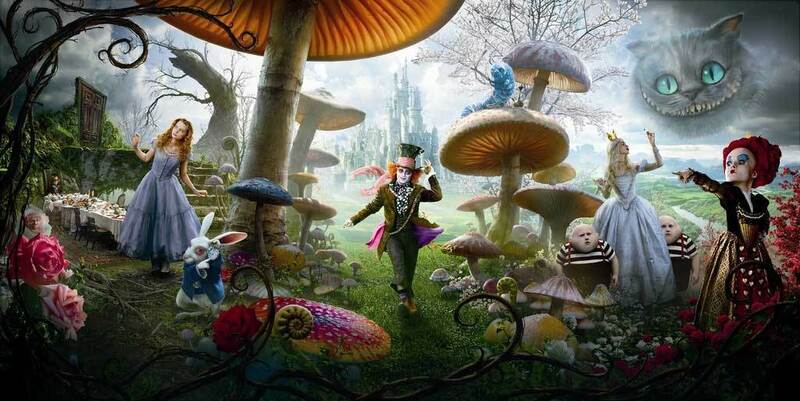 Alice in Wonderland. . HD Wallpaper and background images in the Tim burton club tagged: tim burton director icon tim 1999 sleepy hollow johnny depp burton.